your pet needs throughout their life. Located at 347 Lakeville Street Petaluma, California. Brandner Veterinary Hospital has been serving the community since 1973. Dr. Karlton Pfann and staff are committed to your pet's health and excel in compassionate veterinary care. Brandner Veterinary Hospital is a full-service veterinary hospital whose mission is to provide the highest standard of veterinary care for pets. We provide friendly, informative, and supportive services for you and your pet, while maintaining a superior working environment for our employees. Brandner Veterinary Hospital offers medical, surgical, and dental care, as well as puppy and kitten packages and medical boarding. With an in-house pharmacy and access to specialists, our hospital offers you peace of mind, with complete care for your pet's health, today and for the future. We are lucky to have an amazing partnership with NBAS. It is so important to be able to give our homeless animals medical care everyday and we are so happy that we can provide that service. Our friends at Wildlife Rescue are doing amazing work and we are lucky to be one of the ones that they call on to help them with some of their charges. SHSC takes on many animals that are lost and injured. We are happy to help them when we can, often taking care of sick or injured rabbits for them. We have been honored to treat Highway Patrol K9s since 2014. 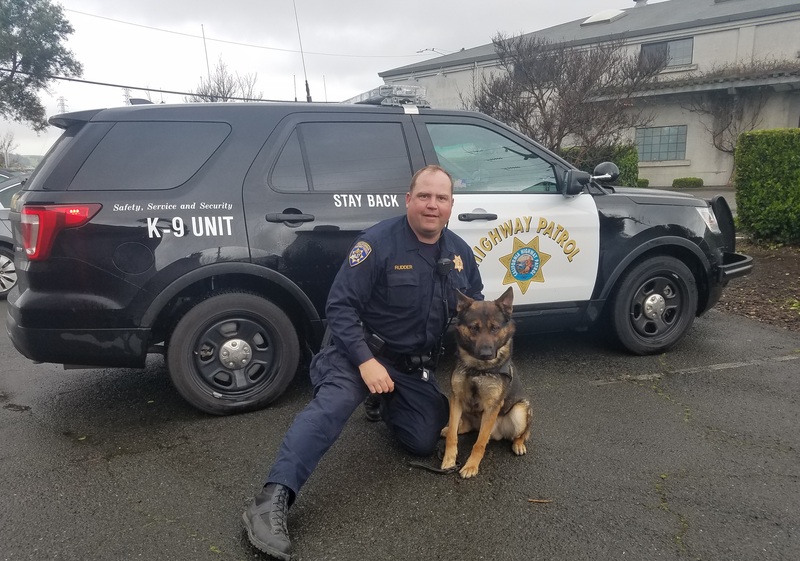 Officer Rudder and his partner "X" work hard to protect the community and we are glad to be able to provide the medical care needed to keep them working as a top notch team. Denise Lister passed away on 1/23/18. It is with the heaviest of hearts that we say goodbye to our dear friend and member of the Brandner Veterinary Hospital family. Denise was 64 years young, and she had been part of our staff for 24 years. Denise committed most of her life to caring for animals, including time at the Marin Humane Society. She will be remembered for her dedication, loyalty, and kind heart. "We have been going to Brandner Vets for around 12 years and they are the absolute best from the front staff, dr’s, and support team. We have had two dogs under their care for this time with never a problem or concern with the quality of service. We have a 25 year history with vets and Brandner is number 1 in our book. Thank you"
"Dr. Pfann was exceptionally kind and considerate when we brought my daughter's mouse in for a respiratory infection. He is a pet lover himself and his interest and compassion was evident. His fees were very reasonable. Pets have a special place in our hearts and this hospital seems to recognize that connection we all have with our animals, even the smallest and most vulnerable. We thank the staff for all their help. We wish we had known about Dr. Pfann and his staff sooner!" "We've been with Brandner Veterinary Hospital for close to 20 years because of the many "Parental" considerations that inform the love and care of our beloved pet family. 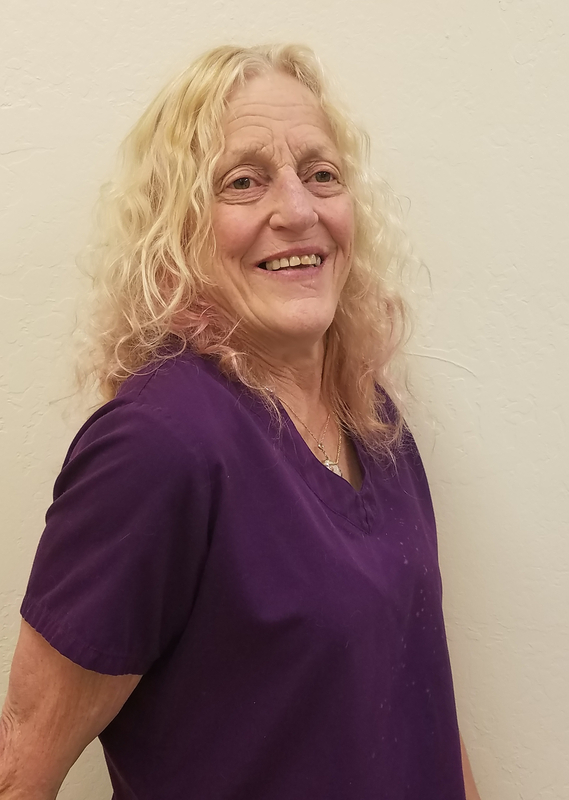 Brandner has provided our dog Emma and our kitties Pippi, Orca, Buster, and Mushu the finest and most knowledgeable care that gives us the comfort and reassurance that abides our total commitment to our 'kids'."